BRIGHTON, Mich - Michigan is known for it's unpredictable weather conditions, which is why we are here to provide you with driving tips for a Michigan Winter. As many of us know, Michigan winters can start any where from the beginning of October and last until the start of April; we never really know what to expect. Of course it would be ideal for when the first snow storm hits, we all stay tucked into our beds and not drive anywhere at all. Unfortunately, we know this isn't the case. 1. Be sure your vehicle is prepared for the winter season. 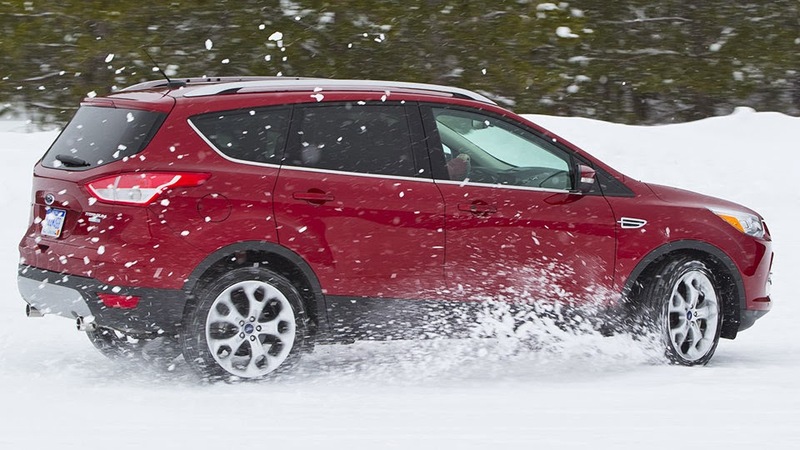 Visit our 3 Ways to Prepare Your Car for Winter blog to be sure your vehicle is well equipped. 2. Drive slowly and leave plenty of space for you to stop. Leave at least three times more space between your car and the vehicle in front of you. With the chances of slippery roads and black ice, it is important to have enough space in case of a need for a sudden stop. 3. Use low gears to keep traction. 4. Avoid using cruise control or overdrive. 5. To prevent skidding, brake gently. If your wheels begin to lock up, ease off of the brakes. 6. Do not pass salting trucks or snow plows! Operators of these trucks have limited visibility and the roads in front of these vehicles tend to be worse. For the best driving conditions, stay roughly three car lengths behind the salting truck or snow plow in front of you. 7. Keep your windshield and headlights clean. 8. Be extra cautious on bridges and overpasses. These tend to be the first to freeze in cold winters and even at temperatures above freezing you can experience ice on exposed roadways. 9. Avoid rapidly changing speed and sharp steering. 10. Don't assume your vehicle is able to handle all weather conditions. Four-wheel and front-wheel drive vehicles are still capable to encounter trouble on winter roads. Remain safe out on the roads this season and continue to use our driving tips for a Michigan Winter. 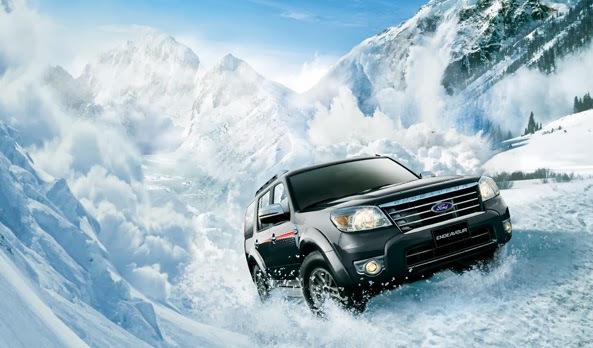 If you are looking for a great vehicle to help keep you safe no matter what the season, stop by Brighton Ford. Visit our Southfield Area Ford Dealership to see our wide variety of cars, trucks, SUVs, and crossovers.